Are you considering to move or retire in Montenegro? 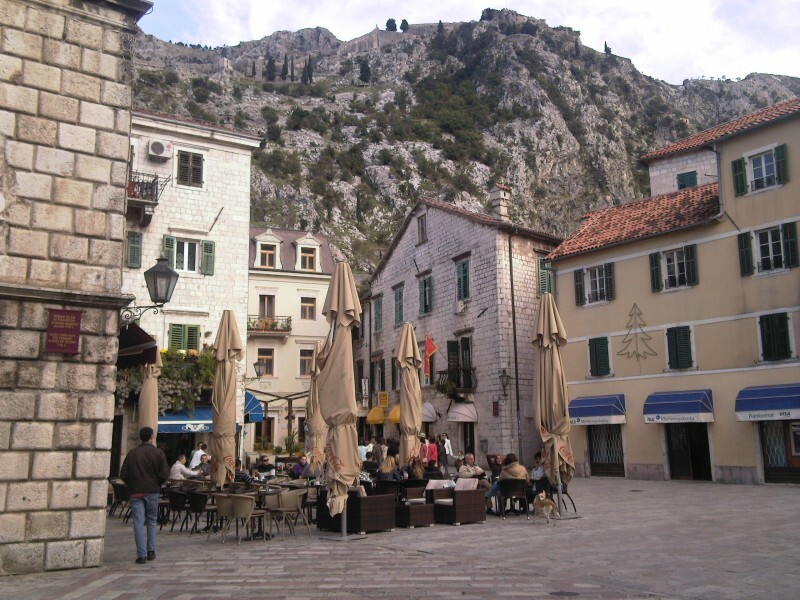 This guide brings useful information on how to make your relocation to Montenegro viable and inexpensive. Montenegro is one of the youngest countries in the world, but it certainly has a rich history. Montenegro got independent from Serbia in 2006, as its outcome is related to the Yugoslavian dissolution. Unlike in countries like Croatia and Bosnia, the independence process in Montenegro was peaceful. The country is one of the most beautiful in Europe. It has a magnificent sea side on the Adriatic, and is almost entirely covered by the Dinaric Alps. Montenegro is one of the most affordable summer destinations in Europe. It is also one of the least populated countries in Europe, with a population under 700.000 inhabitants. Getting to Montenegro is quite easy if you are in Europe. However, if you are traveling from other continents, there are no direct flights to this small Balkan nation. The number of direct flights to Montenegro has increased over the past few years, and the trend looks quite positive. The main airports in the country are Podgorica Airport in the capital, and the Tivat Airport, serving the Adriatic Coast with mostly summer flights. Montenegro is also accessible by road, train or seaside. Despite its mountainous relief, Montenegro has a very privileged location in Europe, therefore it is easily accessible by land or sea from a number of countries, including its Balkan neighbors and Greece (by land and sea) and Italy (by sea). Always when moving temporarily or permanently to a new country, you may want to consider opening a bank account. Having a local bank account in Montenegro will certainly make things easier if you are staying in the country for longer periods. Apart from paying less transactions fees to local accounts and purchases, some services are available only for domestic accounts. Having a bank account in Montenegro also saves you from paying high fees while withdrawing money in Montenegro. The good news is that Montenegro uses the Euro, even if its not part of the European Union or the Eurozone. This is definitely a good thing as there are less changes your funds will not suffer from eventual currency fluctuations. There are banks operating in Montenegro, most of them are owned by bigger banking groups based in the European Union. Most Montenegrin banks have a deposit guarantee of up to 50.000 euros. Banking in the country is really easy and mostly a good idea, even if you are not planning to retire in Montenegro. Here are some of the biggest banks in Montenegro by market share. Most banks in Montenegro will allow you to open a bank account as a non-resident or resident. To open a bank account in Montenegro as a non-resident you will need to provide your passport or id. Sometimes you will also need to provide a proof of residence of issued in your country of origin, however the requirements can change at the bank’s discretion. Getting a residence permit in Montenegro is quite easy and inexpensive. Since Montenegro is not in the EU, it is easy to get a permit to live in Montenegro regardless of your citizenship. While in most EU countries the options are pretty limited for Non-EU citizens, in Montenegro you can easily relocate to a privileged location in Europe. This is a great advantage if you are not an EU citizen and want to retire in Montenegro. 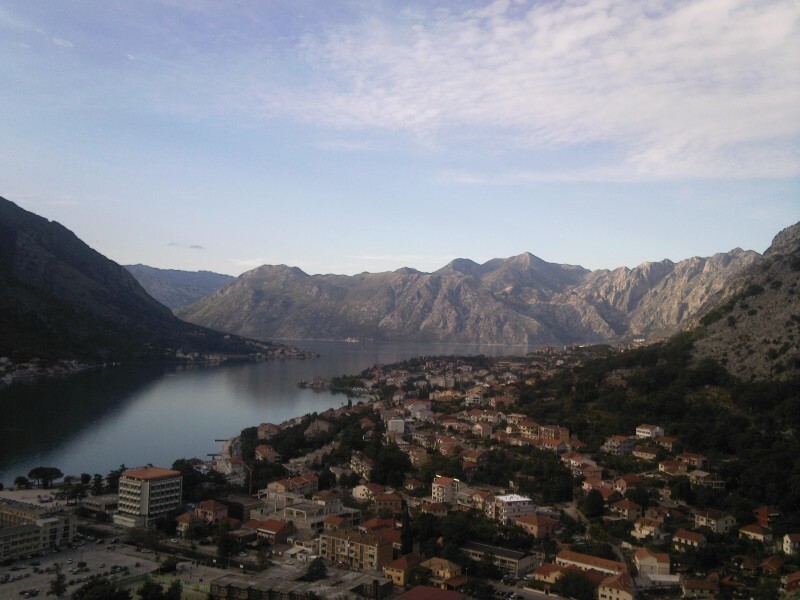 There are two ways I recommend as a path to get a residence permit in Montenegro. The first is buying real estate in the country. The second is opening company in Montenegro. Both ways will create grounds for you to apply for a residence permit in the country. Opening a company in Montenegro is a quite simple and inexpensive process. It is the easiest choice to establish your residence in Montenegro. You do not necessarily operate the business you open actively, but there are fixed yearly costs with running it. Montenegro taxes are also quite low, especially for European standards. Income tax is just 9% in the country. The cost of living is also one of the most relevant factors for those willing to move or relocate overseas. Let’s analyze the cost of living in Montenegro including costs with groceries and internet, transport and real estate. 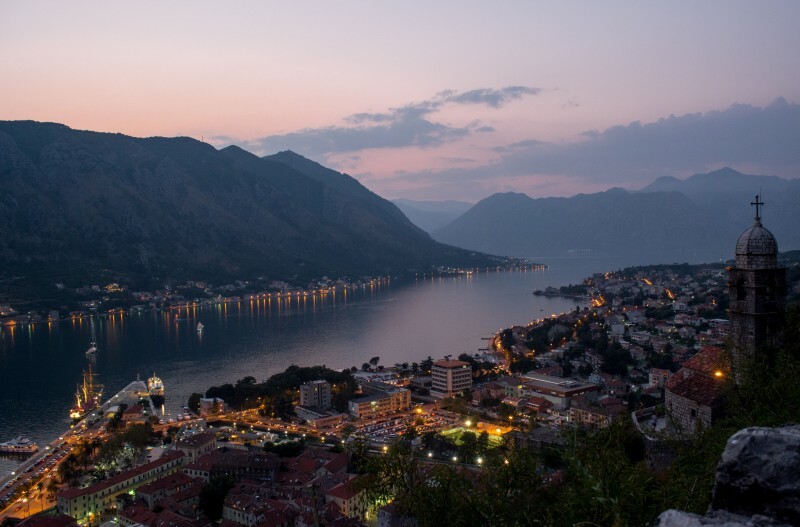 Overall, the cost of living in Montenegro is considerably lower than those of North America and Western Europe. Real estate prices in Montenegro are relatively high, especially on the coast. Transport and groceries are quite inexpensive, while internet is relatively expensive. Real estate prices in Montenegro are variable, depending on the location you choose. The coast is mostly expensive, especially in the areas of Kotor, Tivat, and Budva. The capital Podgorica has variable prices depending on the area, and the countryside offers real bargains. If you are visiting the country and considering to move or also retire in Montenegro, check our guide on where to stay in Montenegro.